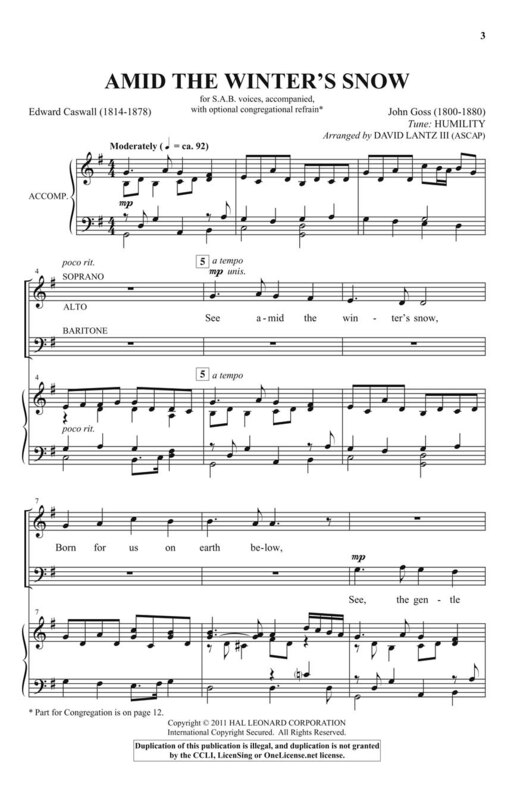 This useful SAB voicing brings accessibility to a beloved English carol. A supportive and attractive piano accompaniment fills in the harmonic structure making the overall effect of the piece rich and satisfying. 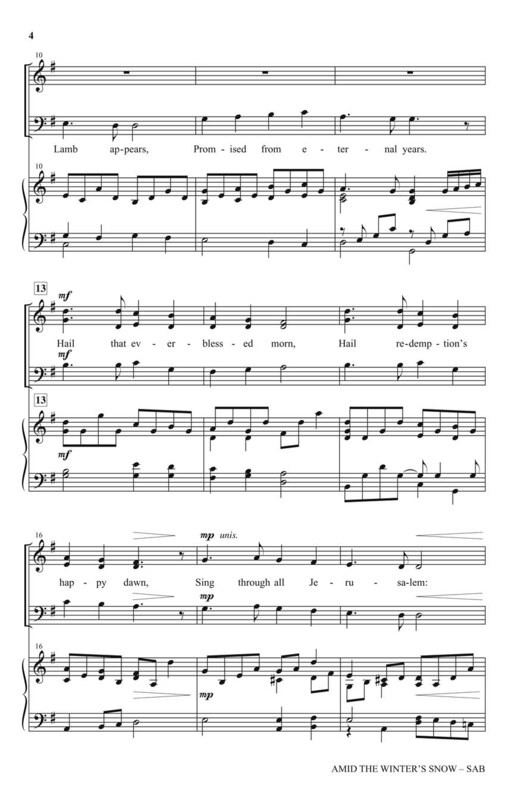 Perfect for cantata crunch time; this anthem can be learned quickly and enrich any holiday worship service.